Your favorite Family Chiropractors in Plantation FL and Functional Medicine Physicians Dr. David S. Popkin, D.C. and Dr. Michele Grundstein, M.D., along with our Plantation chiropractic health and wellness team, welcome you to Quantum Medical and Wellness Center in Plantation, Florida. We are delighted to be a part of your Plantation health and wellness journey and look forward to sharing the benefits of our best chiropractic and natural holistic wellness treatments with you and your family. If you are seeking the best local family chiropractor in Plantation Florida for back pain, neck pain, auto accidents injuries, sports injuries, allergies or joint pain, we provide effective, gentle, pain-relief chiropractic treatments. 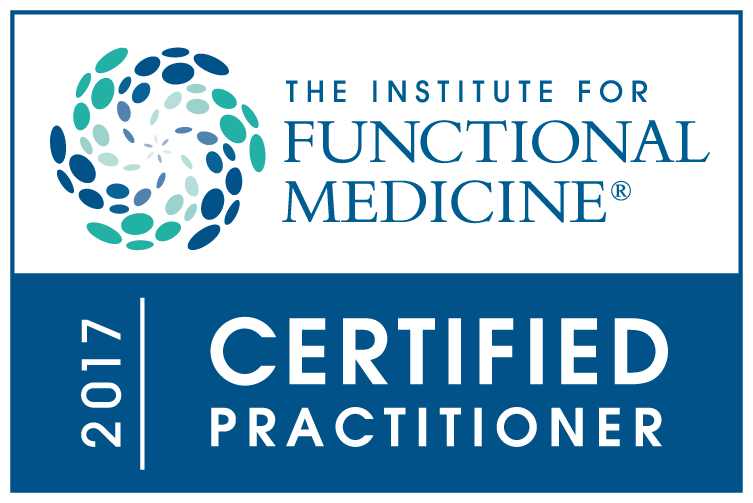 If you are seeking functional medicine for obesity, nutritional challenges or general poor health, Dr. Grundstein's holistic approach puts you on the healing path to your wellness. We welcome patients of all ages from pediatric to seniors to our chiropractic wellness office in Plantation, Florida, and seek to provide a solid base for education, motivation and healing. Heading the chiropractic and wellness organization, oversight, and leadership of our holistic wellness practice is chiropractor Dr. David Popkin, Director of Quantum Medical and Wellness Center in Plantation, Florida. For additional holistic wellness information or to schedule an appointment with your favorite Plantation chiropractor, call 954-370-1900. The spine and nervous system are the centers of the body from which your energy signals flow. As our Plantation chiropractors align your spine, you immediately feel improvements such as less pain and more energy. With continued chiropractic care your spine adjusts to a new alignment, and many of your conditions improve. Our focus, at Quantum Medical and Wellness Center, is a well-rounded approach to your health and wellness. By having a strong background in structural integration, posture, nutrition and functional medicine, our Plantation chiropractic and medical doctors collect your health history, look for all factors contributing to your illness or health challenges, so that the health and wellness team can come up with a wellness plan to improve your health. Our Plantation doctors show you how to improve your health with lifestyle changes, such as proper nutrition, computer re-positioning, sleeping habits, vitamin supplementation & exercise. We support you as you make these positive changes and show you your progress being made. We use the strength of your body to let it heal itself. When your body is given the proper nutrients, remains active and has proper posture it is a win-win scenario for you. Our Plantation chiropractic and functional medicine wellness health team shows you how your small changes equal big results in the way you look and feel. We can guide you through your health challenges and show you ways to lower your blood pressure, cholesterol, diabetes risk, heart disease risk, and several ways lose weight. Our chiropractic doctors and medical doctors work together to bring you the best in alternative health care. If you are seeking a natural holistic approach in Plantation, FL, please call Quantum Medical and Wellness Center at 954-370-1900 to schedule your first appointment. We accept a variety of insurances and will work with you to ensure affordable and effective holistic health care. Dr. David S. Popkin D.C. , Dr. Michele Grundstein M.D. 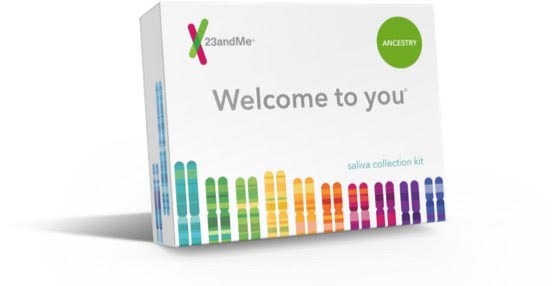 Experience your ancestry in a new way! Get a breakdown of your global ancestry by percentages, connect with DNA relatives and more. 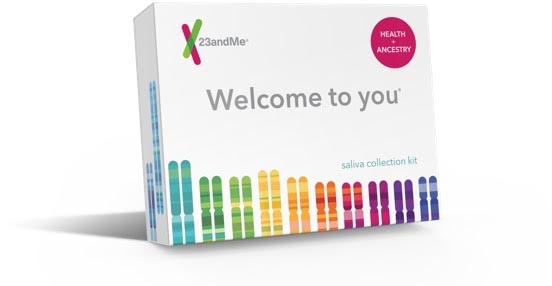 Get an even more comprehensive understanding of your genetics. Receive 75+ online reports on your ancestry, traits and health - and more. And, after you receive your reports, make an appointment to come into our office and we will go over the health reports with you.